Parental support is the oil that keeps our program running smoothly. 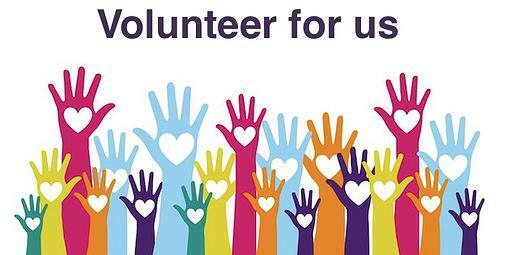 We have a large organization with many moving parts that requires an active group of volunteers. Please considering volunteering as little or as much time as you feel comfortable. Many of our parents have skills that can be very helpful. Keep in mind that as senior parents graduate out of the program, we need reinforcements to replace their efforts. Please review the volunteer opportunity list and contact Sherry Gutch to join the parent team!